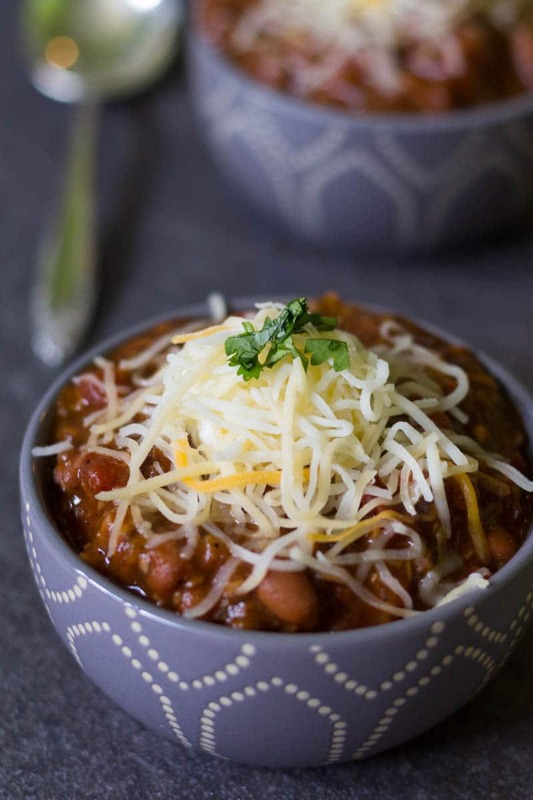 Meatless chili doesn’t have to be boring chili! A mix of hearty vegetables gives this meatless chili a rich flavor that’s totally satisfying and delicious. I’ll admit that I’ve been making beef-based chili on autopilot for years. One pot plus ingredients, and in 30 minutes, it’s done. However, it’s good to open your eyes once in a while and try new things. 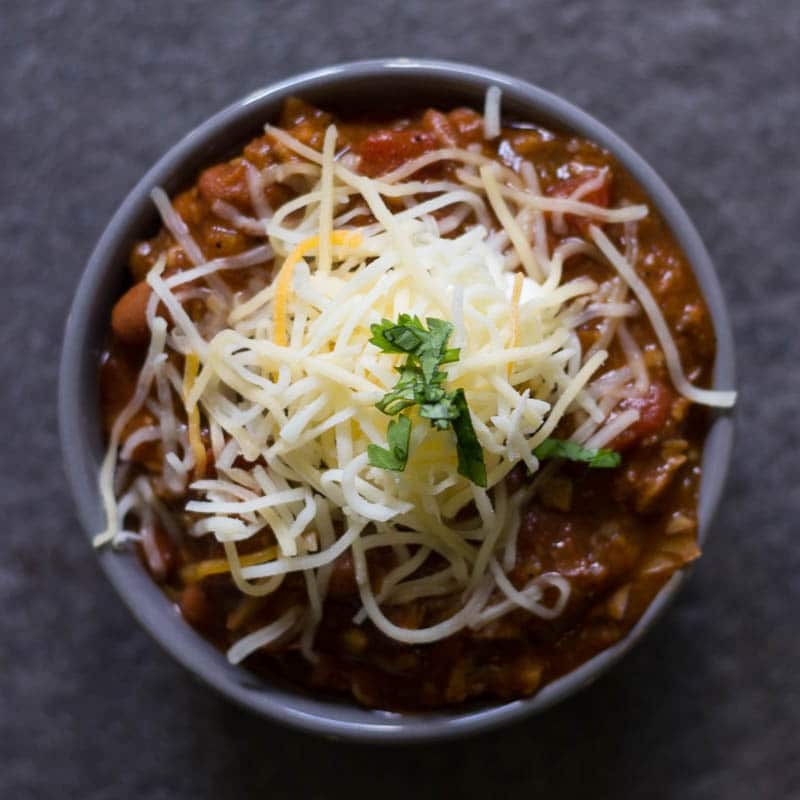 For that reason, I decided to play around with chili ideas to come up with a meatless chili that’s just as good as a “meat-full” chili, if you will. To pass muster, a meatless chili must hit all the savory elements of a meat-based chili. It must have rich taste, flavorful, thick gravy, and it must be just as easy to make. I’m proud to say that we have a meatless chili winner! This took a lot of experimenting with different types of vegetables, beans, and spices. Luckily, I found a shortcut that made the whole process easier. McCormick Organics Recipe Mixes are a real time saver on busy weeknights. These certified organic, non-GMO mixes are great for flavoring home cooked meals that you can feel good about. When you have these mixes, you can forget all about take-out, and make your back-to-school meals so much easier. 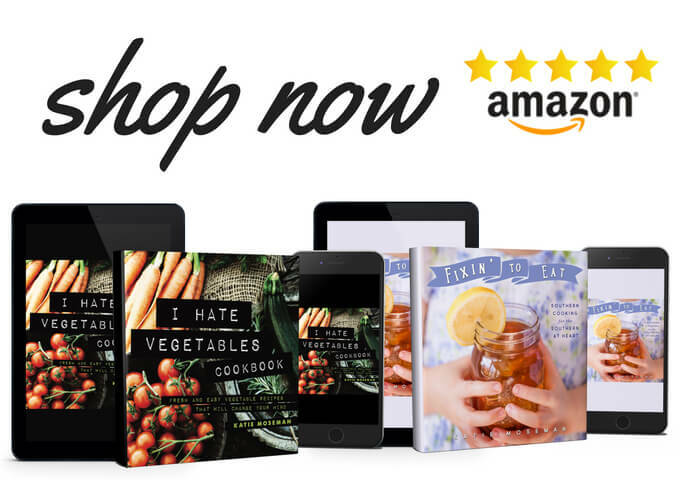 Each packet even includes a recipe or two that will get you started. I used the Chili Seasoning Mix for my meatless chili. The fresh vegetables are cooked first in a little olive oil plus the Chili Seasoning Mix, giving them a rich flavor that will permeate the chili as it simmers. Portobello mushrooms have a stronger flavor than white mushrooms, and that’s why I chose them for this recipe. If you have white mushrooms on hand and you’d prefer to use them, feel free to substitute. 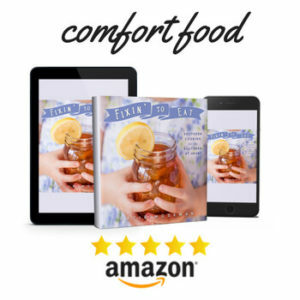 I always encourage people to experiment with recipes. If you prefer a certain kind of chili bean, use it! Swap out one kind of bean for another. At our house, we like to pile on the toppings. Personally, I love sour cream, shredded cheddar, cilantro, and chipotle peppers in adobo sauce. My husband loves to add hot sauce, too. Like all good chilis, this one keeps very well and tastes even better the next day. Let it cool down, then store tightly covered. Meatless chili doesn't have to be boring chili! A mix of hearty vegetables gives this meatless chili a rich flavor that's totally satisfying and delicious. Finely chop the mushrooms and bell pepper (I used a food processor). Heat a large pot over medium heat. Add the olive oil. Add the finely chopped mushrooms and bell pepper. Saute for a minute until the oil is well distributed, then add the chili spice mix. Continue to saute until mushrooms and bell pepper pieces are soft. Add the rest of the ingredients and stir to combine. Reduce heat and simmer gently for 15 minutes. Taste and add a pinch more brown sugar if you like. Get more great menu ideas from McCormick! McCormick spices add so much flavor! I love that this chili is meatless. I enjoy making chili during the fall and winter and I have several meatless chilis that I adore. I’m thrilled to add your recipe to my mix. 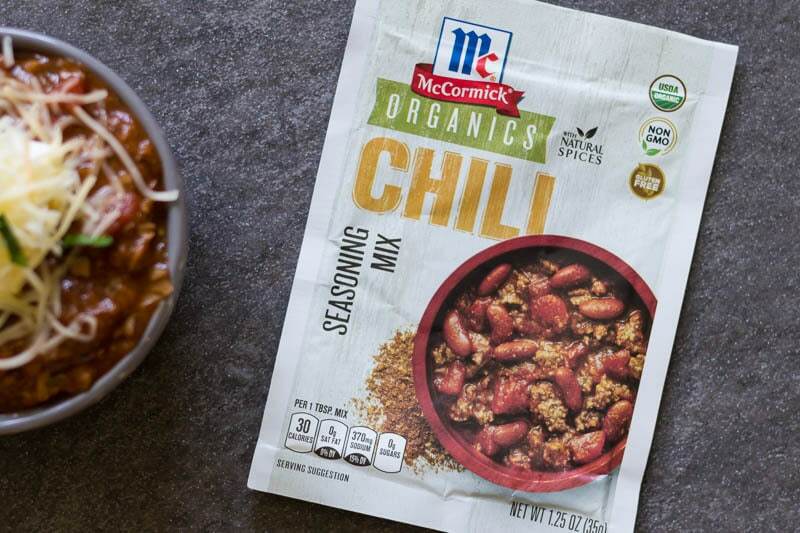 I like my chili spicy and McCormick has always been my favorite go-to for spices. 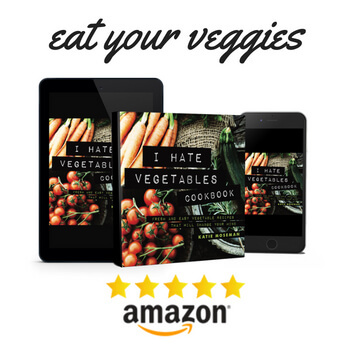 I enjoy making meatless meals, especially when everyone believes that there is meat in there! With the cost of beef rising it’s starting to become more practical to enjoy more meatless meals. We have had their taco seasoning and it sure packs a lot of flavour! We will never use the other brand again. I love chili any way I can get it. I look forward to fall so I can smell up my home. This sounds like a chili right up my alley! My husband won’t eat anything that doesn’t have meat, so I’ll have to make this for myself! I heart meatless chili and I love your variation with mushrooms. I do not use those in mine so I think I will have to try adding this in. 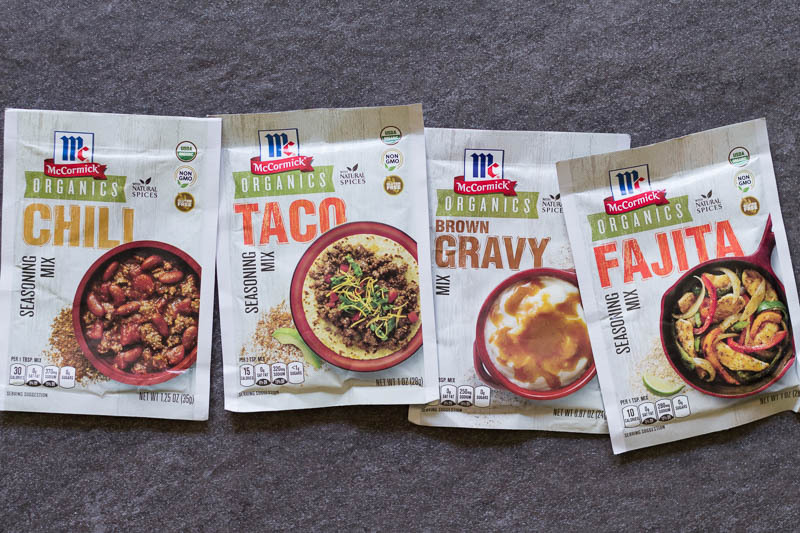 There’s so many options when it comes to McCormick. This is tasty and fast meal preparations. My husband actually loves chili. I don’t think we have tried meatless chili before, maybe it’s a good way for me to hide some vegetables in what he eats. I don’t want Summer to end, but seeing recipes like this make me crave Fall foods. I admit that I love meat in my chili, but this looks absolutely fabulous! Oh I know I would like this chili recipe. I’d let my guys make their own chili so I could make myself some meatless chili! 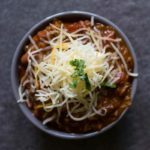 I love the idea of trying this chili recipe, something new for sure! Glad you shared it with us. I love the adding of mushrooms to the chili to add extra to the chili for bulk. We are big meat family but I think they would even like this recipe. I absolutely love chili — this looks delicious! Thanks for sharing the recipe! 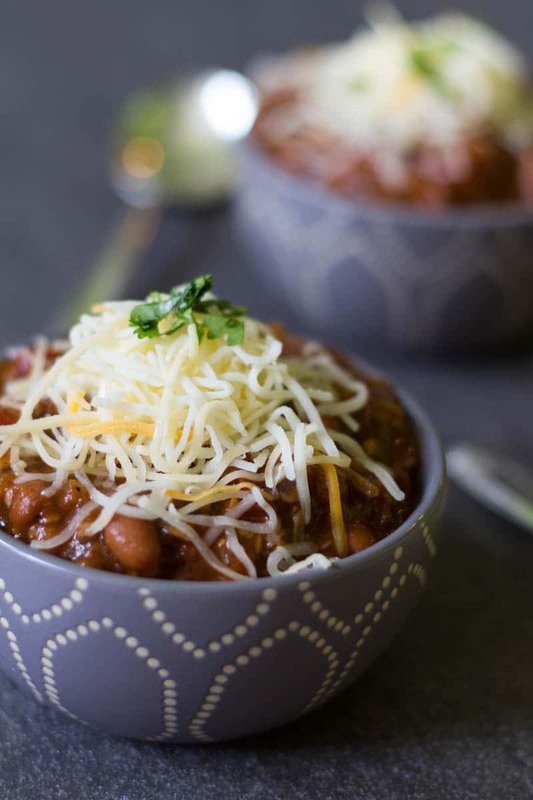 This meatless chili recipes sounds delicious. 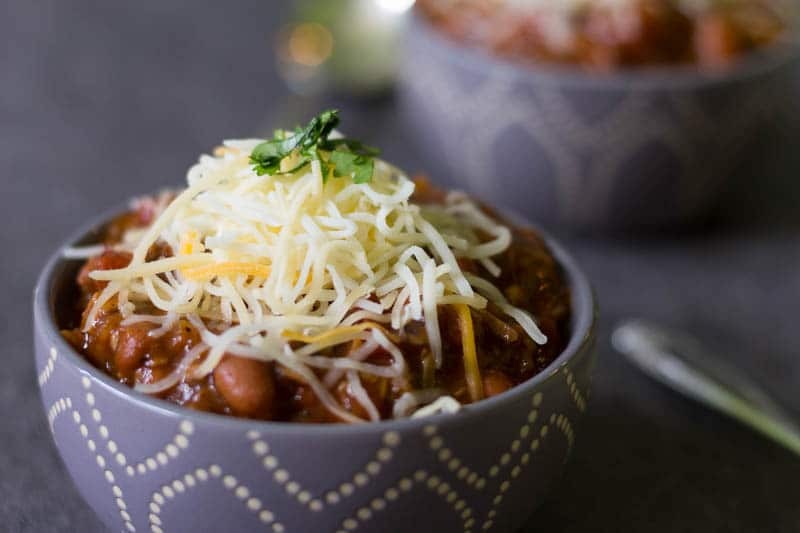 We love chili especially when the weather starts getting colder and this is a recipe I am going to have to make. The mushrooms make up for the meat. Thanks for sharing the recipe. It looks delicious! I really hope I can try your recipe. Would love to get my hands on some meatless meals in the future! I love that you can make chili that is meatless and it still taste great. I will have to be giving this a try come the cooler months.